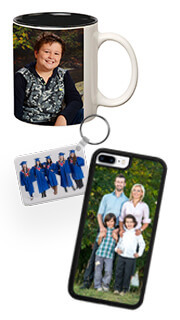 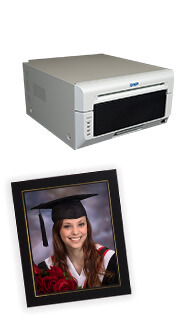 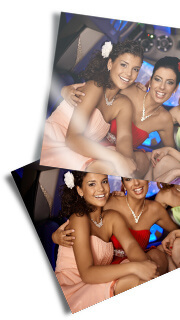 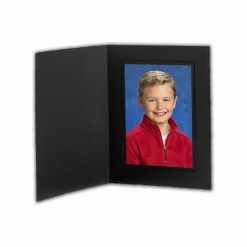 A quick frame to protect your memories at any event. 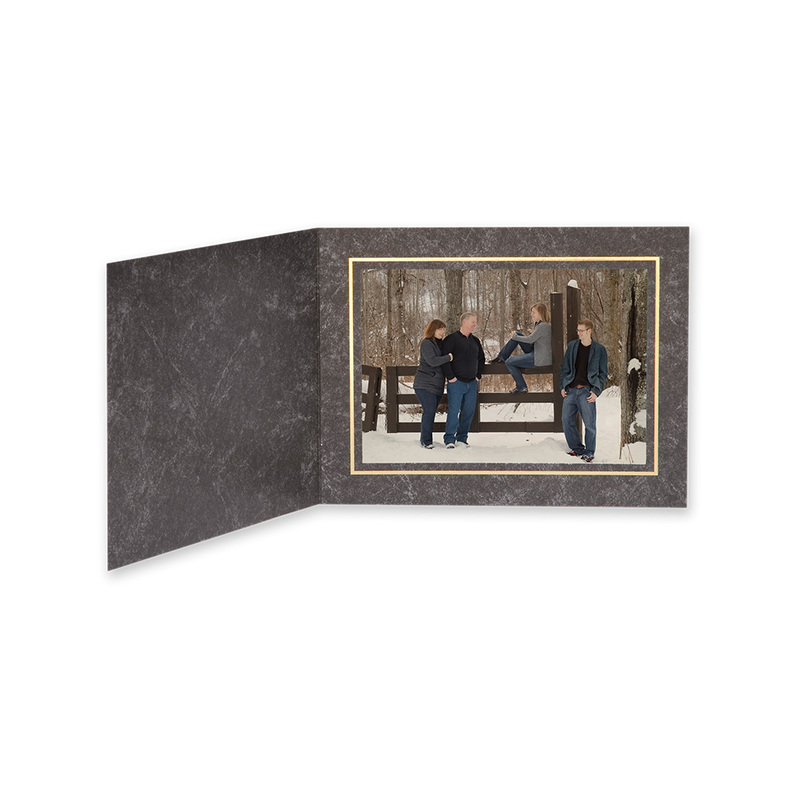 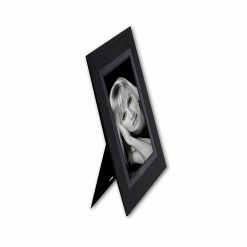 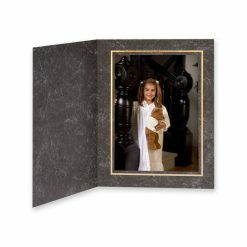 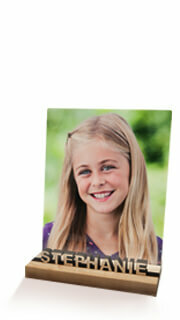 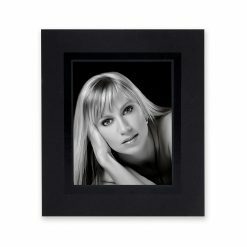 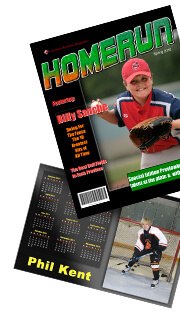 Avanti photo folders are of great quality, comes in black marble finish with Gold Emboss. 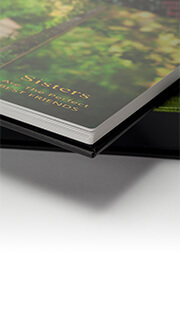 The cardstock is thick and strong. 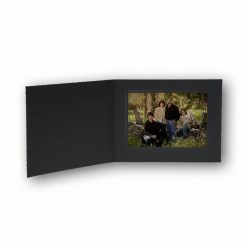 10" x 8", 4" x 6", 5" x 7", 7" x 5", 8" x 10"